Women in Portland love to meet new people out and about town, yet many have traded the average bar scene for the more unique and adventurous. You may be looking for a new companion friend to share good times with or maybe you even want to fall in love. If you're a gentleman wondering how to spark a new connection, Portland beckons you with its endless variety of unique & trendy happenings all across town. From wine tastings, to hikes through nature to jazz in the park, Portland has exactly what Portland singles are excited for. One of the advantages of city-dwelling in Portland is the ability to be immersed in nature all while being surrounded by the sense of urban living. 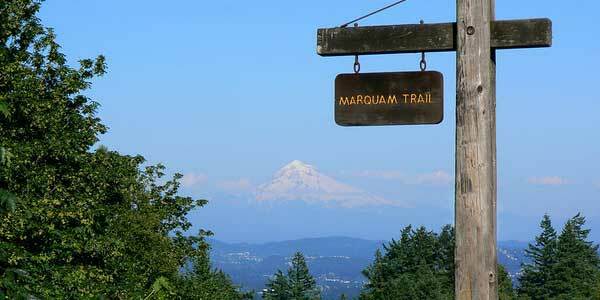 If you want to show your new connection what a healthy activity means to you, invite them to the Marquam Trail to Council Crest hike. An intermediate hike that can be enjoyed by most all, water fountains, butterflies and local vistas abound. And, as a bonus, when you reach the top, a grassy area provides a spot to get to know your new friend from EliteSingles better! Love poetry, music and striking a yoga pose? Perfect, the Bhaktishop Yoga Studio is the inviting place you can meet a new friend for some Vinyasa flow and a little humor through poetry all to the sounds of the musically talented instructor. If your dating profile at Zoosk says "loves biking and coffee" this meet-up location could not be better. 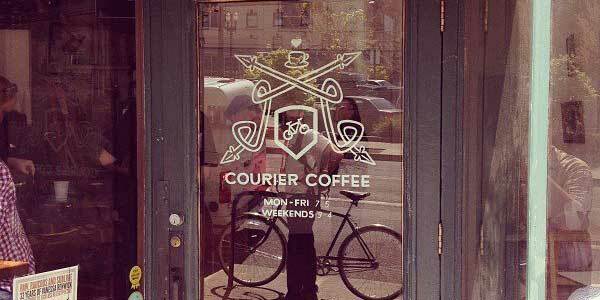 Courier Coffee, located in the heart of the city lets guests enjoy their brew over conversation while parking their bike-wheels! The owner is an environment loving, bike-riding coffee roaster that attracts bike riders from all over the city to his social-centric hub - a great first-date venue! 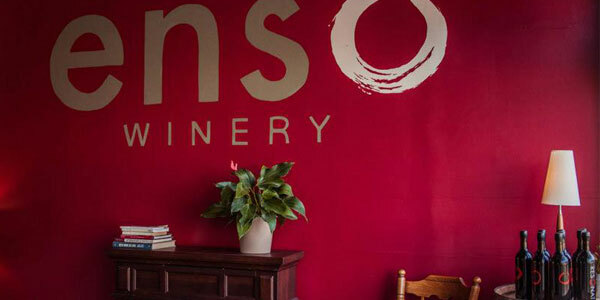 Wine tasting with an urban lounge vibe doesn't get any leggier than Enso Urban Winery & Tasting Lounge. Whether your new encounter is an oenophile or wine novice, Enso Urban Winery & Tasting Lounge is a great conversation starter to share your wine knowledge or pick up new tasting skills and flavors. If the date goes well, start a tradition by joining the wine club so you can go back to where it all started and taste new wines! Game nights aren't just for kids anymore. Chances are there are women in Portland who share your love of gaming! 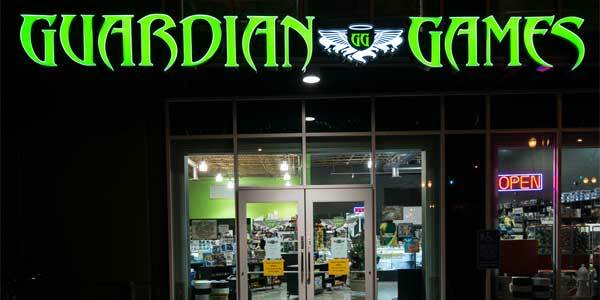 For an authentic night of gaming and conversation, visit Guardian Games on their Critical Sip night where you can enjoy beers on tap, wine, mead, sake while getting to know your new gamer companion. Be sure to make a reservation, they take their gaming seriously! If you're seeking companionship of the literary buff sort, this is a great place to meet or take your new Portland single. 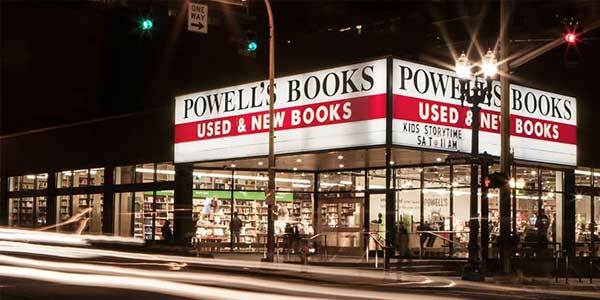 Powell's Books boasts and hosts some of the best authors from around the country. Take a seat at a book release party and mingle afterward to discover the sparkling literary energy in the room. If you want to get creative with your date and are looking for the perfect repeat date activity, check out one of their literary workshops as well. 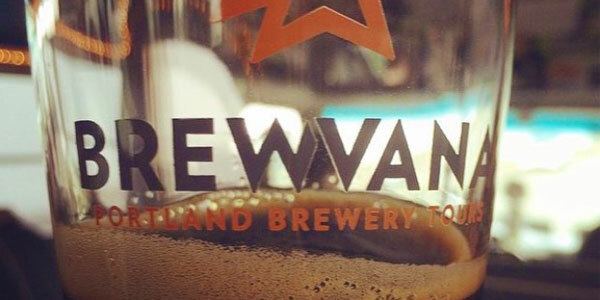 To many single Portlandians, the city could be considered Beervana. Take your conversation to foamy heights with Brewvana! 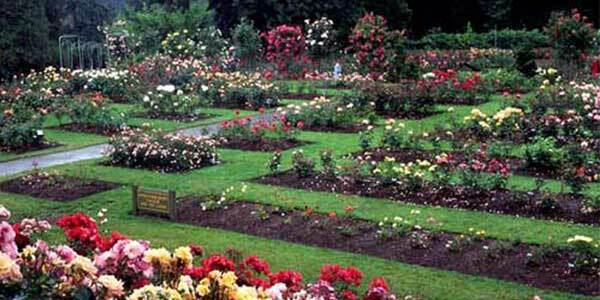 If your date is a flower aficionado, color them roses at the International Rose Test Garden. Situated along one of the oldest and most quaint sections of the city, you can stroll with your date or sit along the colorful rows of flowers enjoying a picnic and a glass of wine. 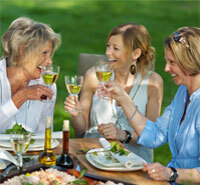 Mature Portland singles want friendship and love just like everyone else, right? Excited to meet someone new that shares your sense of adventure? There's no better time than now to fall for that new special person than with POF online dating Portland! The Top 10 Best Dating Sites staff are your guides to the world of online dating websites and services. The team navigates the world of online dating and share their findings to help readers find online dating success. Our team includes dating experts Laurel House, Ken Solin, James Preece, Erika Ettin, Nida Sea, Vanae Tran, Carmelia Ray and many more talented writers. Top 10 Best Dating Sites staff have extensive first-hand experience in: signing up for and using various online dating sites; researching the ever-growing online dating market; and copywriting and editing for various online and print publications about online dating.